In addition to its focused Funding Opportunity Announcements (FOAs), which are targeted at specific technical areas, ARPA-E issues periodic OPEN FOAs, approximately every three years. ARPA-E uses Open FOAs to identify high-potential projects that address the full range of energy-related technologies, including areas that are outside of the current portfolio. ARPA-E supports transformational energy research that can be meaningfully advanced with a small investment over a defined period of time. The objective of an ARPA-E OPEN FOA is to support the development of potentially disruptive new technologies across the full spectrum of energy applications. 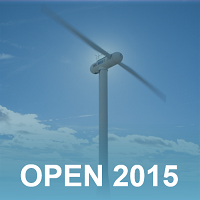 Areas of interest for OPEN FOAs include electricity generation by both renewable and non-renewable means; electricity transmission, storage, and distribution; energy efficiency for buildings, manufacturing and commerce, and personal use; and all aspects of transportation, including the production and distribution of both renewable and non-renewable fuels, electrification, and transportation energy efficiency. 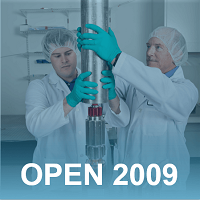 Learn more about ARPA-E's previous OPEN FOAs. 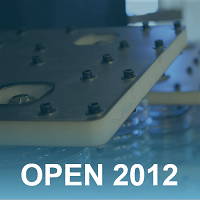 To learn more about OPEN 2018, please click here.